^ Pielke, Roger (December 12, 2005). 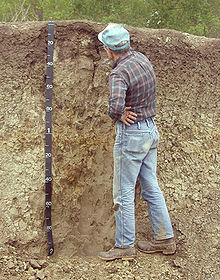 "Is Soil an Important Component of the Climate System?". The Climate Science Weblog. Archived from the original on 8 September 2006. Retrieved 19 April 2012. This page was last edited on 16 February 2019, at 18:27 (UTC).